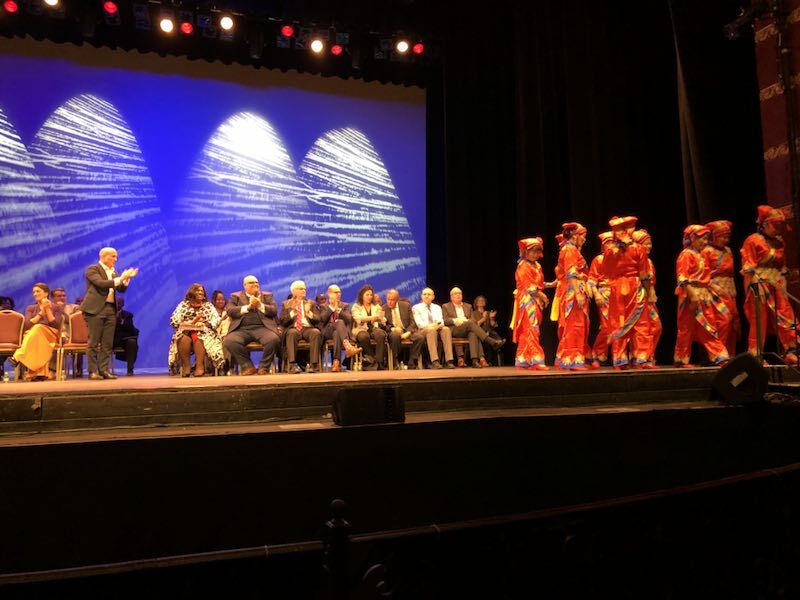 On January 5th, 2019 CPC Brooklyn's Senior Services performed a traditional dance routine at Congressman Max Rose's Inauguration at the historic Saint George Theater in Staten Island. Throughout the year, our senior services dance team, stop by CPC Brooklyn Community Center to practice various dance routines as a way to promote exercise and healthy living. CPC Brooklyn's dance team is comprise of energetic community members and volunteer instructors. 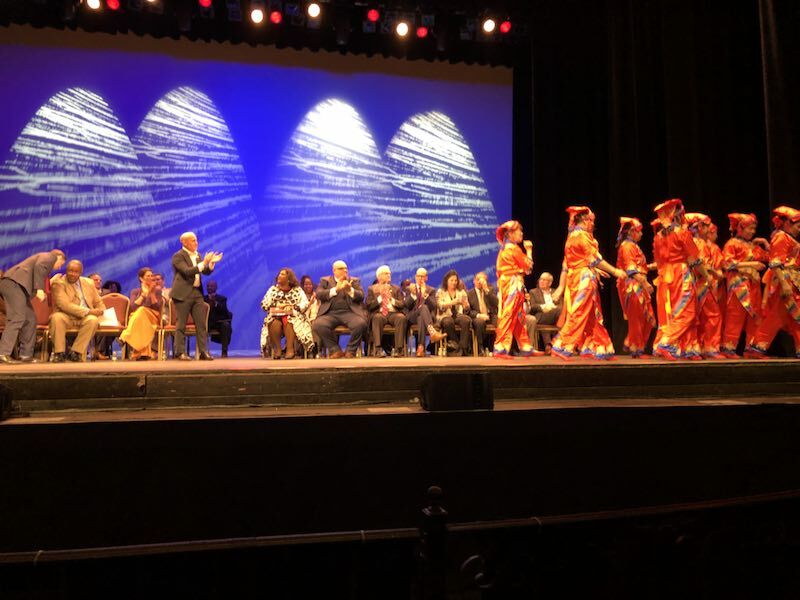 Our seniors celebrate art, culture, and heritage through dance. Their colorful and cultural outfits are often imported from their native China. Our seniors look forward to opportunities to perform in front of audiences to showcase the work they put in. We'd like to thank Congressman Max Rose for inviting our senior to perform at his Inauguration. This is a memorable moment our seniors won't soon forget.